Do you ever feel like you chew way too much bubble gum but you love the consistency and the taste of it? Well, you will love this e-juice if you love bubble gum, and if you don’t, you will still want to try this perfection out. 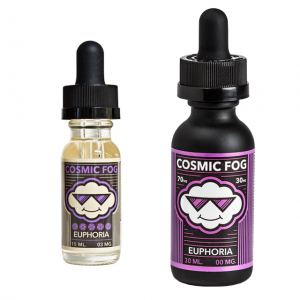 So, the Chubby Bubble Vapes are more than happy to introduce you to their brand new Bubble Strawberry flavored e-juice. 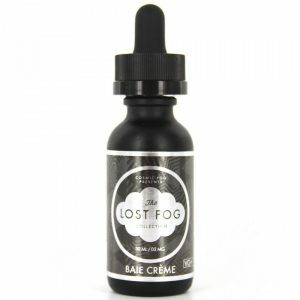 This e-juice is quite unique in its taste, which you will adore. The Chubby Bubble Vapes Bubble Strawberry e-juice itself contains the taste of perfectly blended sweet and fresh strawberry bubble gum flavor. If you love bubble gum or strawberries in general, you have to give this a go. Overall an amazing release by the Chubby Bubble Vapes once again, they really amazed everyone with this creation. The Bubble Strawberry e-juice itself is made in the USA and has available nicotine levels of 0mg, 3mg, 6mg, or 12mg. So you can choose the perfect nicotine level of your choice.